And here is it, my new and improved website! Actually, the changes are mostly visual. 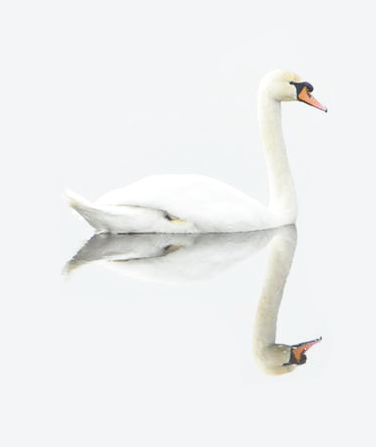 A new picture on the home page (I’m partial to all birds, but especially swans); and the cover of Tailor-Made, a book that was originally published back in the last century and which I will be republishing shortly. After Tailor-Made, I will be reissuing four other romance novels, as well as my coming-of-age novel, Free Fall, originally published by HarperCollins Publisher. So, lots of new covers and good reading on their way! Other than those changes, the website still has information about each of my books; my blog, in which I write about the agony and ecstasy of writing, whether from my experience or that of clients and students; and a contact page where you can sign up to receive new blog posts directly via email, as well as news about when my new books are going on sale. You can also email me directly. I especially love to hear what people are reading—I get the best book recommendations that way. So, please explore my new and improved website—and come back often!